MV Agusta and other specialty parts available. 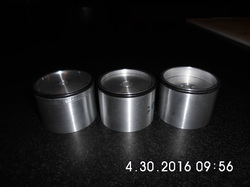 250/350cc MV Agusta oil filters for sale. 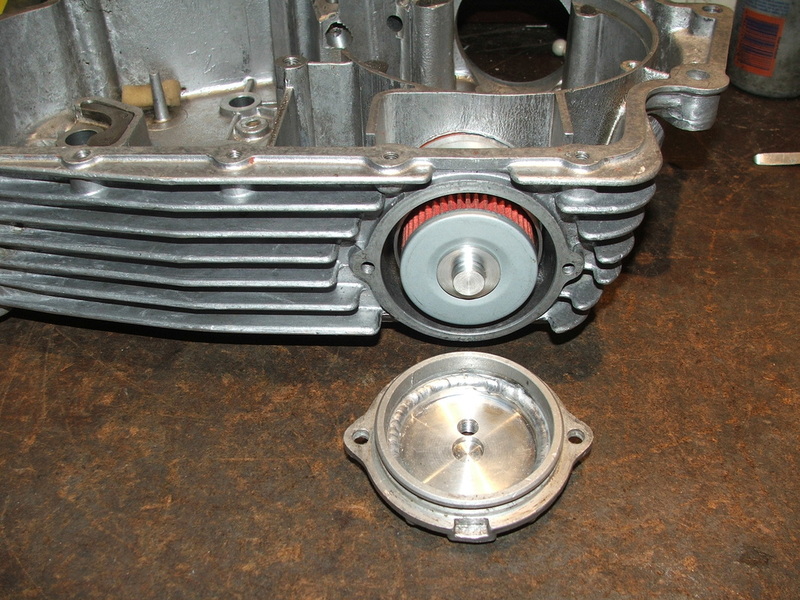 Newly designed upgrade to filter the oil in your MV twin cylinder. Replace your inadequate oil screen with a real filter to protect your motor from premature wear from recycling the dirty oil in your motor. 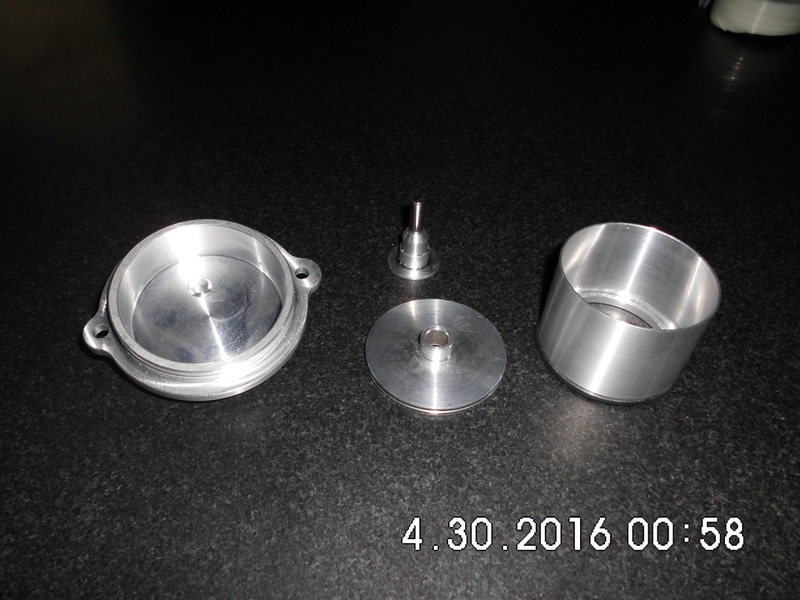 Price for oil filter kits: $290 US, extra filters $9, please specify if intended for 250cc or 350cc motorcycle. Shipping extra depending on location. Pennsylvania residents, please add 6% sales tax.